It’s a rainy Wednesday morning. The weekend is over. Pride is over. The placards are shelved, the face paint is boxed, and the glitter – well. The glitter is still bloody everywhere. 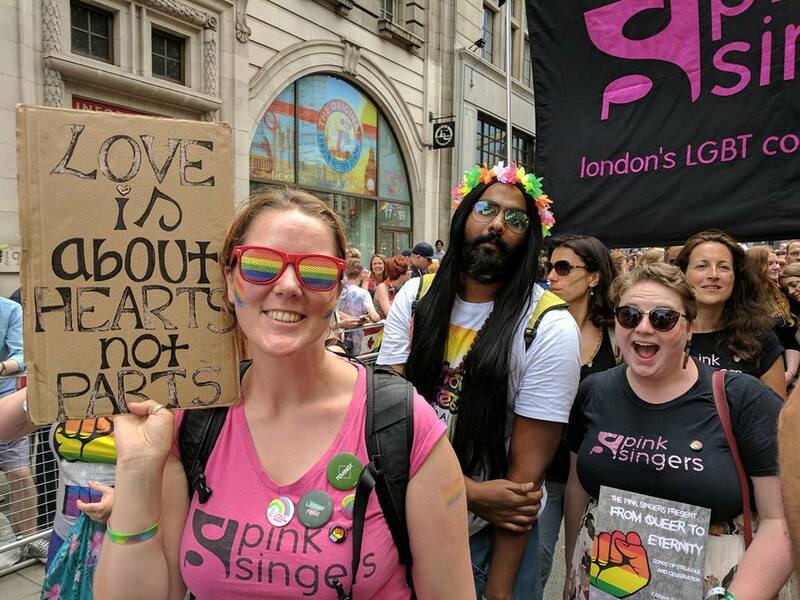 Much like the feeling of joy and – of course – pride, in the aftermath of this weekend’s London celebrations, the stuff lingers on. This year was a special occasion for me. In 28 years, I’ve never been on a Pride march. I’ve watched the parade before, from behind the barriers, and it’s always been good fun, but I always sort of felt like I was there to support the community, rather than because I was a part of it. 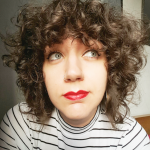 As someone who oscillates somewhere between the occasionally-maligned ‘B’ in LGBT and the comfortingly vague but sometimes-contentious catch-all term ‘Queer’, it can sometimes feel like you’re just not gay enough for an event like Pride – like there’s a threshold you have to cross or a qualification you have to meet before being allowed to participate. Luckily, I had the Pink Singers this year, to show me a thing or two about what being a part of the community means. With the Pinkies, the only thing I’ve needed to prove is a commitment to turning up to rehearsal. The only thing I’ve been tested on is my memory for song lyrics and choreography. 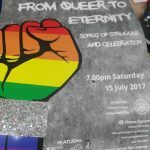 My membership to the choir depends on attendance (and the membership fee that helps keep us running) – not on proving my queer credentials. The LGBT experience is at the core of the group, but here there’s no licence to the club that gets revoked for not being gay the right way. All that’s asked is that you turn up, you sing, and you support your fellow Pinkies. Marching at Pride this year with this group of wonderful people, I got to experience, for the first time, the feeling of being on the inside, instead of outside-looking-in. The love in the air was tangible – made all the more vivid by having the members of Mumbai’s LGBT choir, Rainbow Voices, with us, bringing an added level of joy, excitement, and connection to a global community. Standing in front of thousands of people on stage in Trafalgar Square, all of us holding hands, leading a rendition of ‘We Shall Overcome’ in English and Hindi is a memory that will stay dear to me for a very long time. 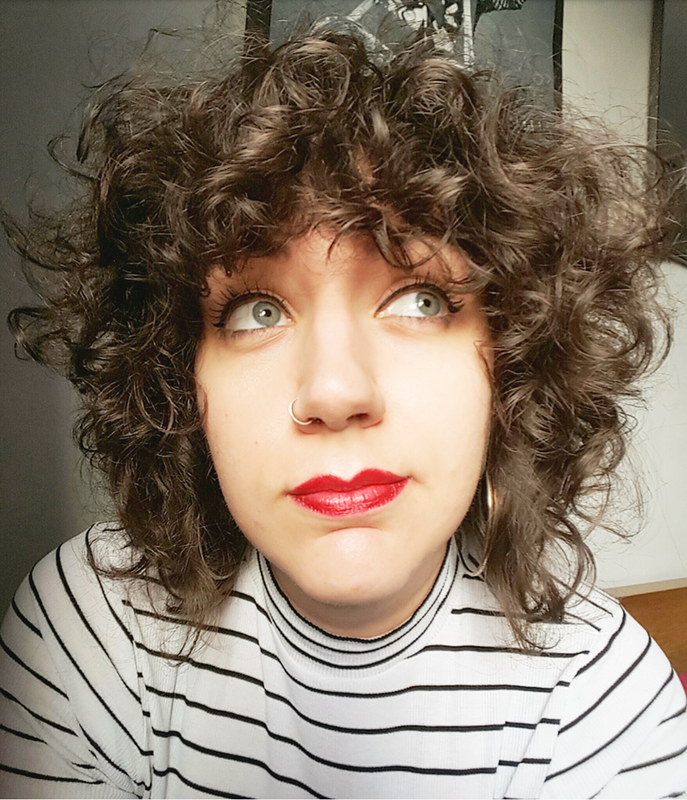 It’s been a whirlwind weekend; I haven’t had time to do my laundry, the flat is a mess, and that glitter still needs to come out of the carpet. But I feel lucky. I feel proud. Most of all, I feel accepted. So here’s to next year’s Pride, and to many more! 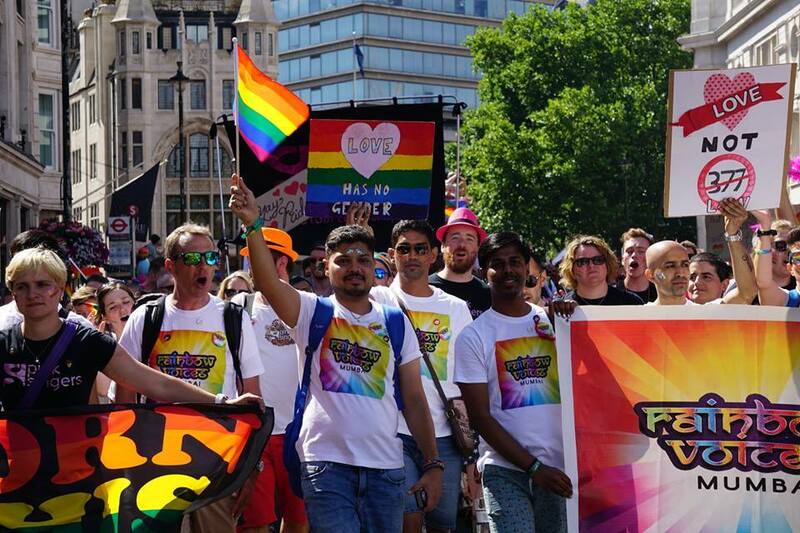 Did you catch our performance with Rainbow Voices Mumbai in Trafalgar Square during Pride? 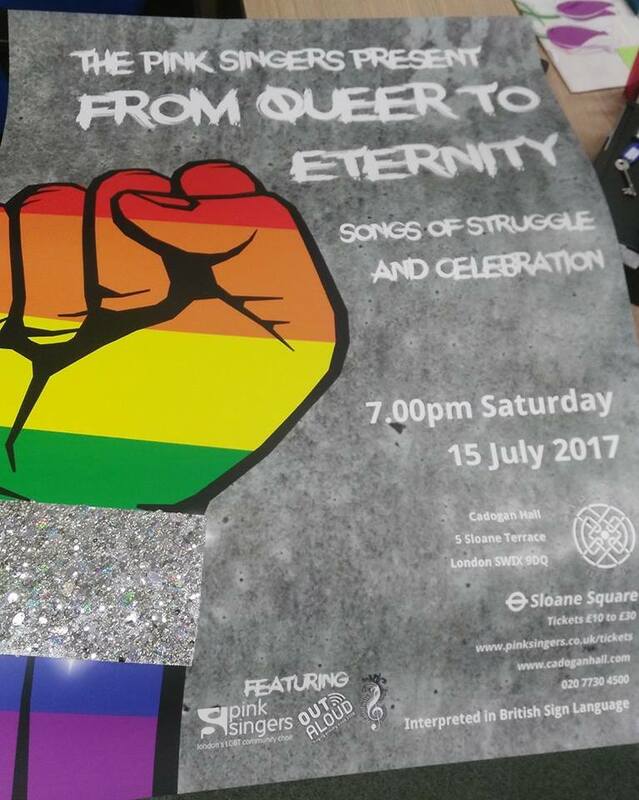 If you liked what you saw, then come and see us again on Saturday at Cadogan Hall – a show that promises to take you ‘from Queer to Eternity’! Book here! Great you made it inside the barricades. One day, there’ll be no barricades.